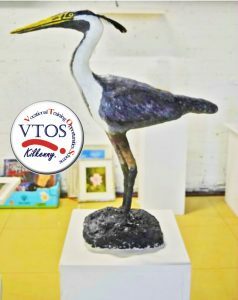 Did you know that you can study ceramics at VTOS Kilkenny? Our ceramics course is delivered by Sylvia, who teaches beginners of all abilities how to bring their creations to life. If you’ve ever wanted to know how to create figures from clay, or how to make a pot, we can teach you. Every year our students amaze us (and sometimes themselves!) with their talent and ability. This year our students made some amazing items including the figures in the picture below. 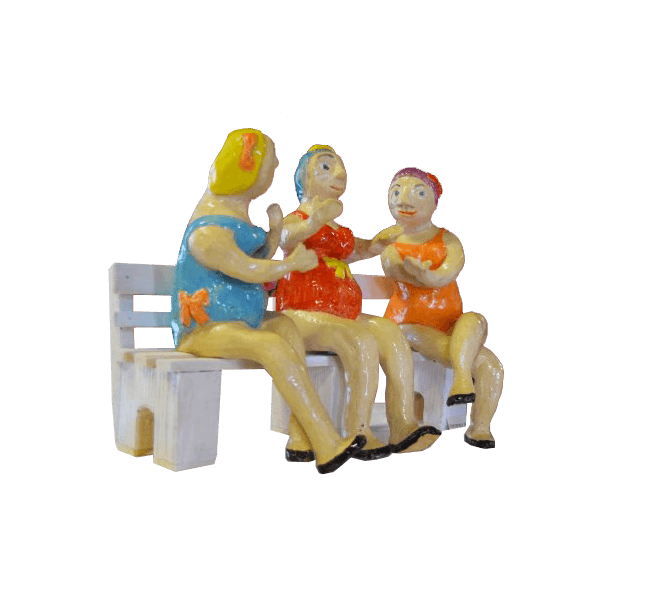 Ceramic art is art made from ceramic materials, including clay. It may take forms including art ware, tile, figurines, sculpture, and tableware. Did you know that ceramics is an ancient art form? Archeologists have discovered that as early as 24,000 BC, animal and human figurines were made from clay and other materials, then fired in kilns that were partially dug into the ground. As settled communities were established, tiles began to be produced in Mesopotamia and India. The first use of functional pottery vessels for storing water and food is thought to be around 9000 or 10,000 BC! The aim of the course, under the guidance of Sylvia, is to equip students with skills to enable them to make a decision about a possible future in craft. 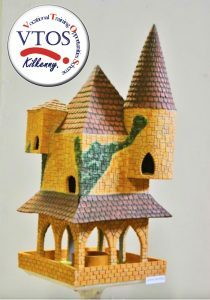 We at Kilkenny VTOS have provided our past students with the opportunity and impetus for progressing to Grennan Mill and other art colleges. It can open doors to an apprenticeship in the craft or even work towards a craft-based career.